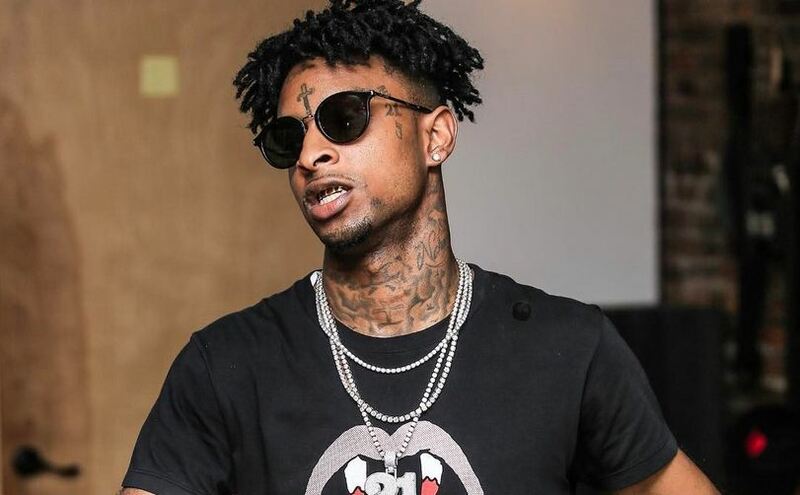 21 Savage was arrested earlier today by ICE, the Immigration & Customs Enforcement, over claims that he is actually Brtish. ICE spokesman Brian Cox told the Atlanta Journal Constitution that 21 is an “unlawfully present United Kingdom national” who came to the USA on a visa in July 2005 and has stayed since despite it expiring in 2006. Cox said that 21 has been placed in “removal proceedings before the federal immigration courts”. This is obviously a scary situation that in its worst case scenario, could lead to 21 being deported.